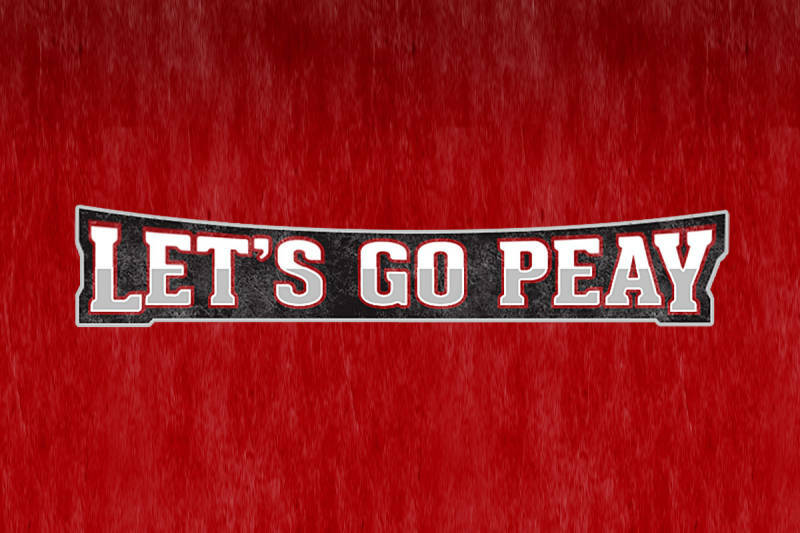 Clarksville, TN – Austin Peay State University Office of Alumni Relations will host a pre-game picnic, 2:00pm, Thursday, prior to the Governors’ opening-round Ohio Valley Conference Baseball Tournament contest. The No. 26-ranked Austin Peay baseball team won its final 11 OVC games to earn a No. 2 seed at the championships, complete with a first-round bye. At 3:00pm, the Govs will face the best remaining seed of first-round action between No. 3 Belmont, No. 4 Jacksonville State, No. 5 Eastern Kentucky and No. 6 Southeast Missouri. Austin Peay fans, alumni and supporters are invited to gather at the Park Pavilion, located down the left-field line, for free food in support of the Govs’ quest to a third-straight OVC Championship. Fans can get the most up-to-date information about Govs baseball on Twitter by following @APSUBaseball and @LetsGoPeay. Tournament tickets will be available at the gate – $10.00 for a day pass and $28.00 for an All-Tournament pass. For more information contact the Jackson Generals Ticket Office at 731.988.5299.